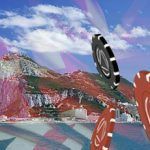 The UK Gambling Act has been delayed by one month, as the Department of Culture, Media and Sport considers the legal challenge of the Gibraltar Betting and Gaming Association (GBGA). The new act was scheduled to come into effect on October 1, but will now be pushed back to November 1. The act requires all online gambling operators to hold a UK license and pay a 15 percent tax on gross gaming revenue if they wish to continue to engage with the UK market. Previously such operators could be licensed in a number of jurisdictions around the world, one of which was Gibraltar. 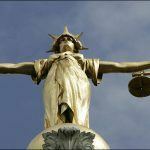 These jurisdictions had been approved, or “white-listed”, by the government in Westminster under the 2005 Gambling Act. The GBGA’s objections are twofold. Firstly, it believes that the 15 percent “point of consumption tax” will force operators to cut their bonuses and VIP programs, which will drive British gamblers to the unlicensed black market, as the UK regulated sites will not be able to compete, thus failing in its stated aim of “controlling problem gambling.” And secondly, argues GBGA, the act is illegal under European law, pure and simple, specifically article 56 of the Treaty on the Functioning of the European Union (TFEU), which deals with the right to trade freely across borders. The association also believes that the act is simply unnecessary if it is solely about limiting problem gambling, as stated, and not about collecting taxes. 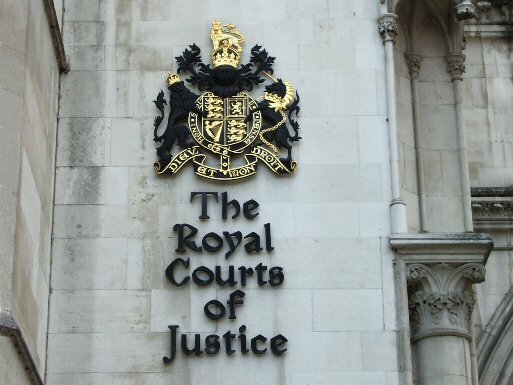 The jurisdictions that were whitelisted by the UK under the Gambling Act of 2005 were granted that status only because they complied with UK gambling law and had implemented the strictest and most effective regulatory frameworks in the world. Furthermore, the stats showed that problem gambling figures have actually fallen since 2005, suggesting that the previous regime was working. Over the last week, numerous operators decided to opt to ditch the UK market, including Winamax, Carbon Poker and Mansion Poker. It may the most developed online gambling market in the world, but for those companies without a large market share, the new tax makes it unsustainable. Other operators have opted to remain but have announced necessary changes in their UK strategies, These have been unpopular with payers, such as PokerStars’ decision to offer a limited VIP program, and to do away with the automated-top-up functionality. Were some companies overhasty in quitting the UK in light of this latest news? The answer is probably not. 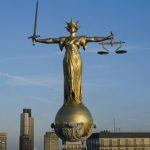 While GBGA is serious enough about its challenge to have recruited a formidable legal team and spent an estimated £500,000 on it already, and the High Court in London is treating it seriously enough to postpone the bill for a month, legal experts still believe that the GBGA’s chances of success are slim. Julian Harris of the law firm Harris Hagan pointed out recently that once a law has been passed by the British Parliament, the highest court in the land, it can be challenged only in Europe, but the European Court has already looked at the law and decided it was OK. After that, GBGA’s only hope is the European Court of Justice.